MAYBE YOU WANT FINANCIAL SECURITY for your future? If so then what are the best ways to attain financial security? For some of you, it is to save and invest for long-term to attain financial security and others like middle-class people which have a mindset of “need more money means, to work harder”, while doing they won’t be able to give time to friends and family. So what is the fun of that money if you don’t have time to enjoy it. So instead of working hard if you have someone who works for you to earn money without spending more time, isn’t that helpful? Yes, it quite seems like a dream, but IT IS possible. Investment is the option that makes your money works for you, so to maximize your earning potential you need to learn about these best-investing options in India. Here in India, LIFE INSURANCE is taken as the most preferred investment option, as it provides the primary benefit of financial protection to the policyholder or his/her nominee. In secondary benefit, life insurance policy serves as an investment option to cover short-term as well as long-term investment goals of the policyholder. 1) ULIP (Unit linked investment plans)- The return in these plans will change with the overall fluctuation in the market performance. Best investment plans may differ from person to person depending upon their financial goals, risk capacity and investment time period. So the following is the list of some of the best investment options in 2019. 12. Investing in RBI taxable Bonds. Let us look at some of the best investment options that could help you to get financial security in 2019.
public provident fund is considered as one of the safest and most secured investment options for a long-term investment perspective. After you open a PPF account in your nearby bank or post office the money gets locked in for a period of 15 years on which you get compounded interest. If you want, You can also extend the period of investment up to 5 years. Drawback – your investment gets locked in for minimum 6 years time period and you can’t withdraw the amount before the majority date. you can only take a loan against the amount in your PPF account in case you need it. The popularity of mutual funds is increasing day by day due to increase in the awareness campaign offered by SEBI. This option is best for those people who are willing to invest in equity, bonds and debts instruments with a balance in their risk and return ratio. 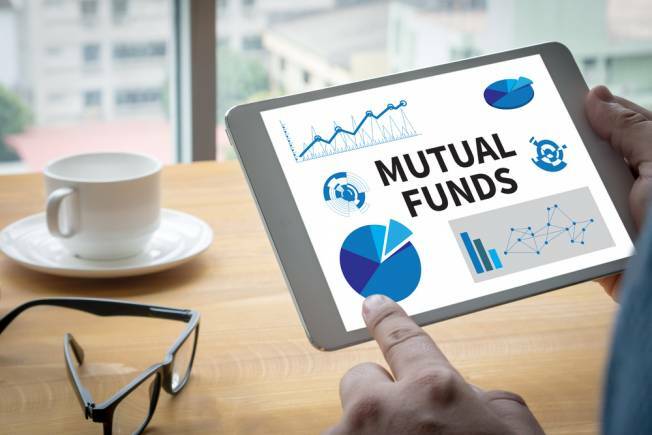 Mutual funds make it easy for those who want to invest in the stock market but don’t have much knowledge about how the stock market works. SIP (systematic investment plan) is the best investment plan offered by the mutual funds, in which you can start your investment with a minimum amount of Rs 500 every month. The amount may vary according to your financial requirement. 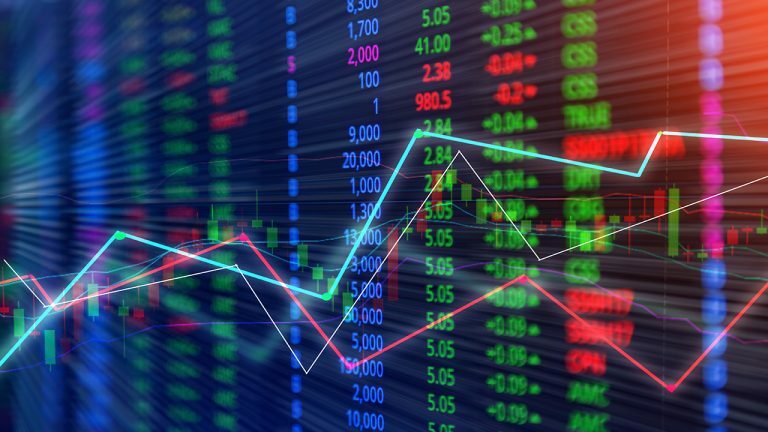 If you have great knowledge about the stock market and how it works, then you also have the option to invest in the equity market or purchase shares of the companies directly from the stock market. As share market is highly dynamic so there is a high level of risk involved. But if you have a high-risk appetite and sound knowledge about how companies, the market, and the economy works, Then investing in equity is a good option for you. The returns are very fruitful in a long-term scenario. So if you are planning for a long-term investment plan, more than 10 years, then you surely will get a high amount of interest for your investment. Real estate is one of the most rapidly growing sectors in the Indian market. Buying property in major sectors like housing, manufacturing, retail or commercial in reputed areas is the best decision for the purpose of investment. The risk is very low as the rates of properties are hiking at a very high pace. But of course, it requires a huge amount to invest in real estate. If you can do so, you will also ready to enjoy huge profits when you sell those properties. Gold investments can provide you benefit in both short-term as well as in long-term options as the value of gold products are increasing very rapidly. There are many ways in which you can invest in gold. Investment in Gold is one of the best investment options because it is one of most traditional and evergreen investment trends which don’t have an expiry date. *average return annually 10% and for last five year 5%. This is the best investment plan for retired people or those who want a steady monthly income. This is a govt scheme and does not have any kind of risk involved in it. Firstly let me inform you, corporate fixed deposits don’t give any insurance related benefits neither they fall under RBI’s shelter, but they are very beneficial investment options in comparison to bank fixed deposits because corporate FDs provide a much higher rate of return than bank FDs. you must also be careful at the time you are selecting the investment time period because once selected, you won’t able to withdraw your money before the maturity period. So those who have long-term goals and a little risk-bearing capacity can choose this option. Whenever a new company wants to go public it offers its shares to the public for subscription And this process is known as initial public offerings(IPOs). It is a one time opportunity because every company does it only once in its lifetime. This investment is risky for those who lack the information regarding the company fundamentals and its performance evaluation as certain uncertainties are associated with IPOs.this option has a longterm perspective and involves a low amount of risk. This investment plan is very less known by many people. ULIP mainly invests in equity and debt market. The performance of this instrument is counted by NAV (net asset value) similarly as mutual funds. This fund is ranked among top 35 equity-oriented hybrid speciality funds.which also increases its reputation in the investment market. Investment options like fixed deposits offered by various banks are very much popular. They provide fixed interest over a fixed investment tenure. Returns may be given on monthly, quarterly or yearly basis as per the policies guideline. FDs may be cumulative or noncumulative, the interest in non-cumulative is paid on the fixed amount, Whereas, in cumulative the annual interest is added to the fixed amount and the final interest is given on summed amount .the interest can be ranged from 6.50% for a normal person to 7% for a senior citizen. And time period ranges from minimum 7 days to maximum 10 years. 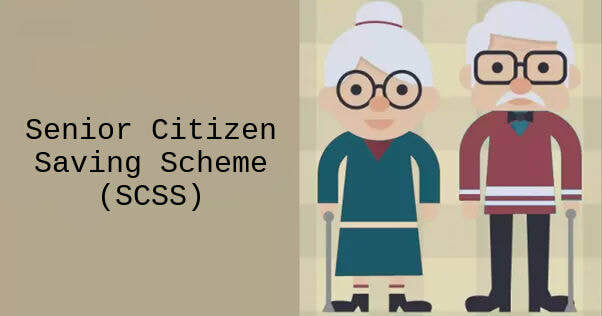 SCSS is a tax saving and risk-free investment scheme especially for senior citizens which allows them to get a regular income. The interest is 8.6% which makes it an attractive investment choice. The maximum limit to invest is 15 lacs, and this investment can be made through post offices or certain banks certified by the govt. The return can be in both cumulative and non-cumulative formats. This scheme was mainly introduced with the intention to promote the welfare of girl child. That’s why the account can only be opened by the legal guardian of the girl. The amount of interest gained on this scheme is 8.6% and the tenure period is for 21 years and the minimum amount required is RS 1000. This scheme is exempt from tax as per the income tax act 1961. 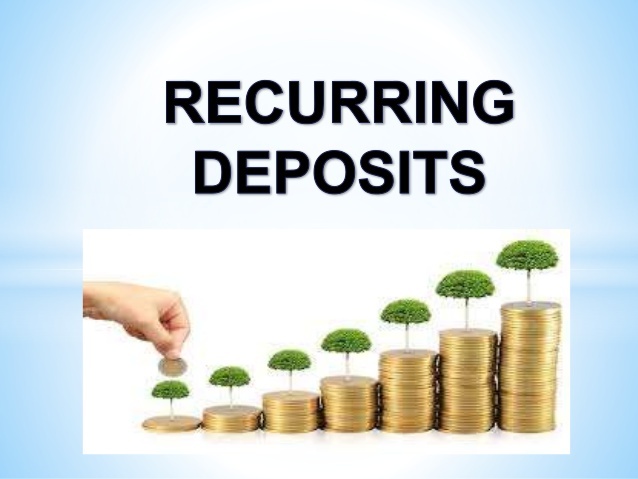 Recurring deposits are one of the best investment options like fixed deposits. In this, you have a deposit amount at a recurring period of time. The time may vary between banks and post offices, as the banks offer a recurring time of 5 years whereas post offices offer a recurring time of 12 months. The investor can choose between monthly, quarterly half-yearly and annually or cumulative interest alternatives. Money kept idle, never works for you. You have to make it work for you. So if you have some amount of spare money or you have idle money at your home or in your bank account, then why not make it work for you. You can invest in all the attractive investment options discussed above and see your problem for financial security vanishing. Maybe some of you might think that investing is gambling but both of these terms are very much different. Gambling involves betting on an uncertain result by putting money on it. But investing doesn’t work that way. Yes probably it involves risk but there is also the security of getting a certain amount after a fixed period of time. I hope this article helps you solve your dilemma regarding financial security to some extent. Tell me in the comment section if you have any doubt in mind about these investment options. I will surely answer them.